Guys, we have one week until Christmas! 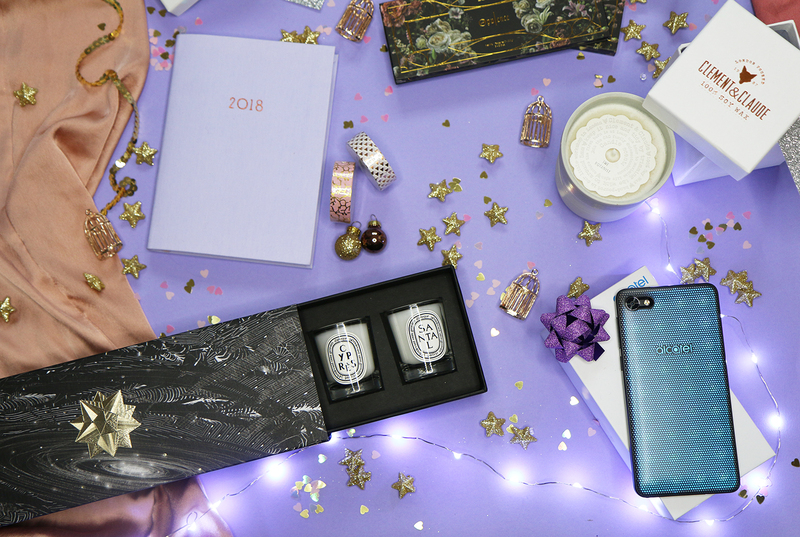 I have a couple more gift guides coming up (and I’m totally blaming vlogmas for them going up so late)! 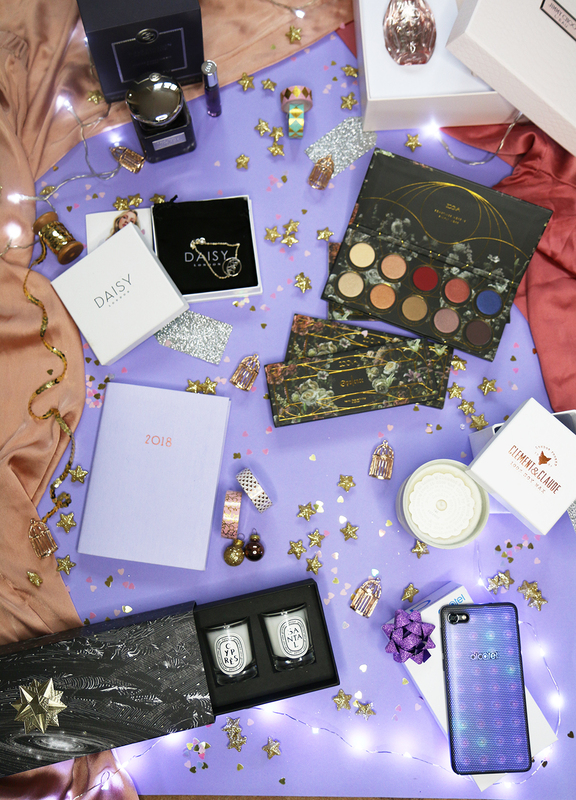 I loved picking out the products for this post, I love them all and think they would be a pleasure to unwrap on Christmas day. Diptyque, being one of my all time favourite fragrance brands would be an absolute dream to find under the tree this winter. Along with their Christmas limited edition candles (I might have cheekily bought one of these as a treat to myself already! ), they also have this gorgeous gift set containing 5 of their classic candles. 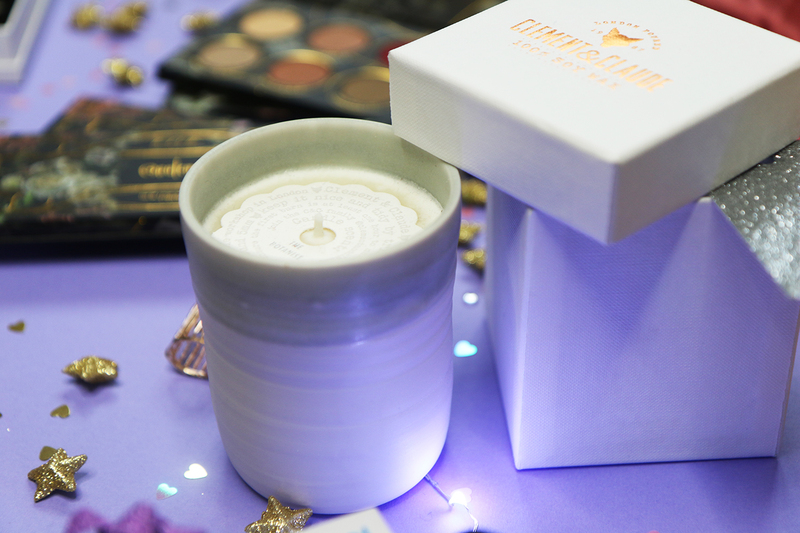 With scents such as Feu De Bois, Ambre and Sandal, they’re a must have for any candle lover! A 2018 diary is a perfect stocking filler this Christmas too, I’ve picked out this adorable pastel purple one from Oh Deer. I don’t know about you but I love a fresh start and a diary makes me feel really inspired for the new year! I also wanted to include these two new Zoeva palettes from their Opulence collection. The Opulence range is all about enhancing magnificent beauty in our everyday lives, with an Eyeshadow Palette containing 10 elegant and rich plush shadows and a Blush Palette with two floral inspired blushers and a pearly highlighter shade. 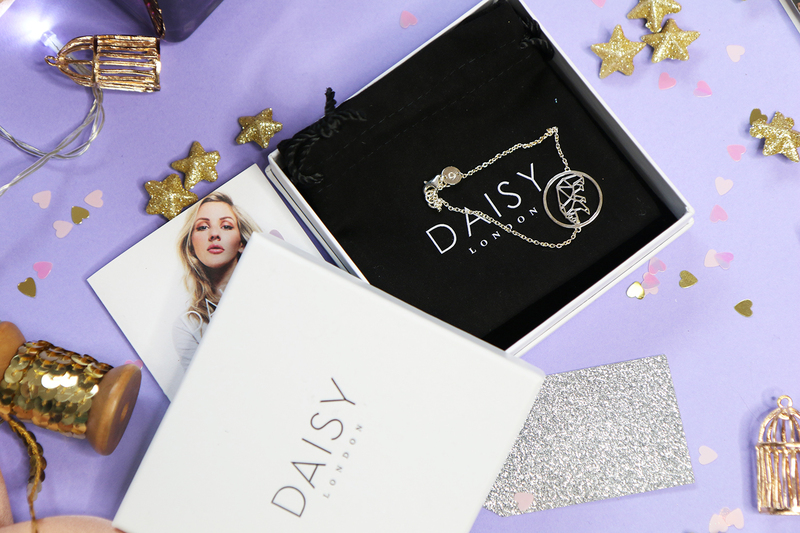 The packaging is also really special with a dark floral design – bound to make any girl very happy! I wanted this post to contain a gadget and I found one that is super swish! 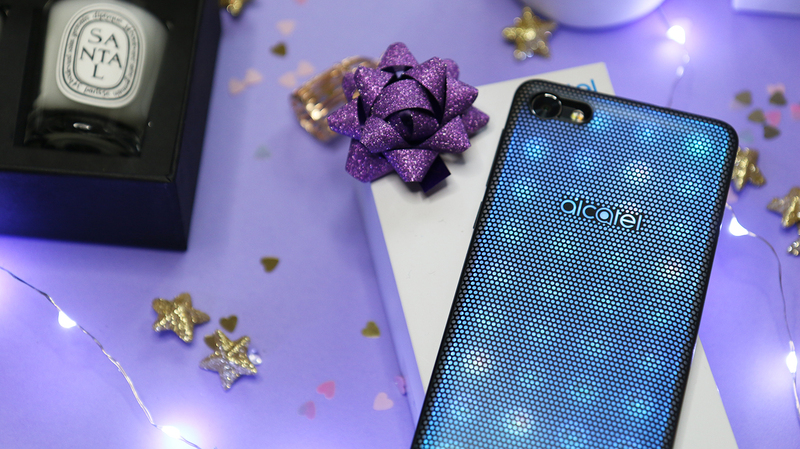 It’s the Alcatel A5 LED Light Up Phone and I’ve never seen something quite like it – the world’s first interactive LED-covered smartphone which means you can fully customise and create different light up patterns and themes. You can select different lights for messages, alarms, social media alerts and calls and it even creates a light show based on the music you’re playing from the phone. I’ve tried to photograph just how beautiful it looks in this post, it really makes a statement! 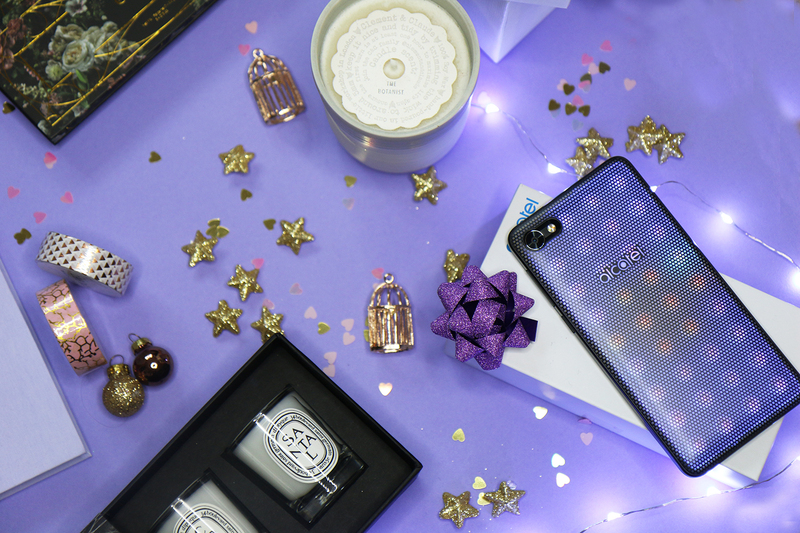 As well as being super flashy and fun it has a 5MP front camera (perfect for selfies) and comes with a selection of games and apps. Available from Vodafone from £135 on pay as you go! 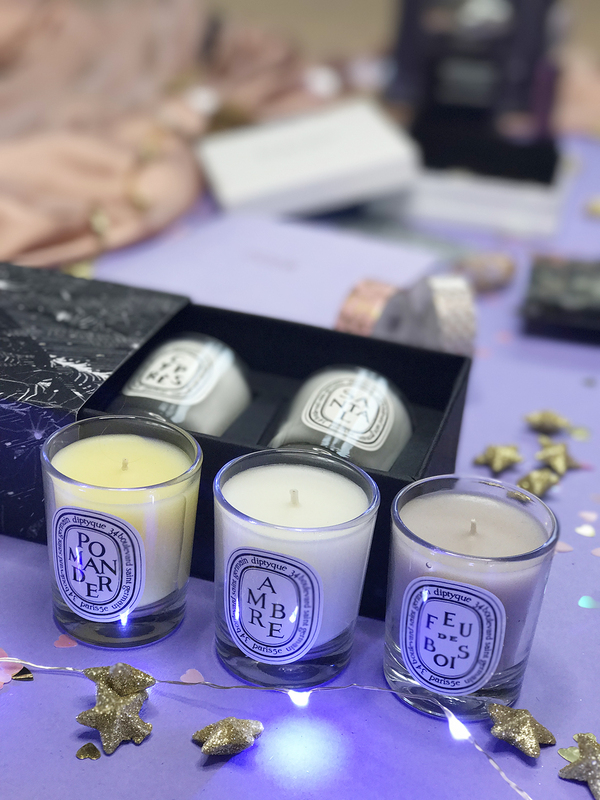 I was recently introduced to Clement and Claude by two of my best friends; they’re a really small independent company that produce the most beautiful candles from their own workshop in East London. Two candles are available in these beautiful white, handmade porcelain pots and all candles are made with eco-friendly soy wax. A really special and unique gift this year. Available in store at Selfridges and also online here! For a jewellery lover, I would really recommend something little from the Ellie Goulding range from Daisy London. Not only are the bracelets so delicate with an astrology feel, they were also created to raise money and awareness for WWF’s work on climate change. The polar bear is one of the animals most affected by climate change (I’m sure you’ve seen those devastating pictures on social media recently) and so by purchasing and wearing the bracelet you too will be helping make a difference! For the fragrance addicts I would highly recommend the above two gift sets. The Jimmy Choo L’eau is a gorgeous floral and woody scent with notes of bergamot, hibiscus flower, peony, cedarwood and musk! The gift set (priced at £49) also contains a 60ml perfume and 100ml body cream! The By Terry Delectation Splendide is an oriental vanilla fragrance (so dreamy) and it contains some of my favourite perfume notes such as tobacco leaf, tonka bean, pepper, cinnamon. Those, paired with Moroccan rose, ginger and plum mixes to be a real decadent explosion of a fragrance, perfect for winter because of it’s spicy undertone. 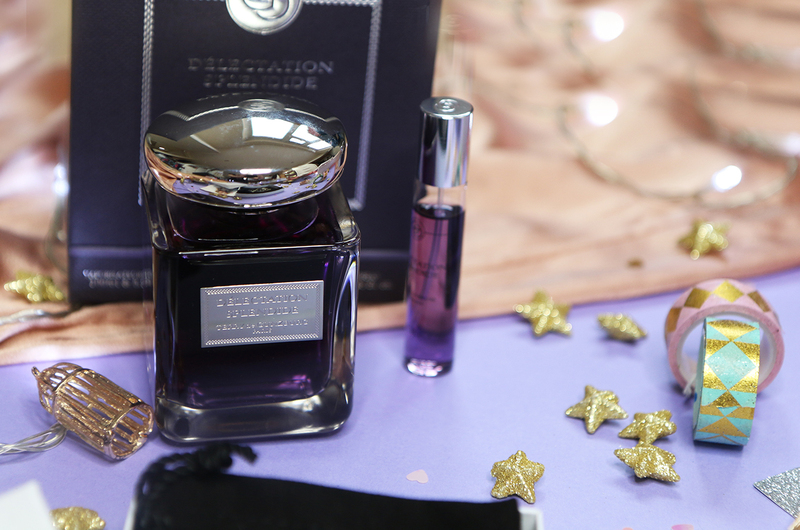 This gift set contains an 100ml perfume alongside a travel size, perfect for on the go! I hope this has been helpful for those who may have left their Christmas shopping a little bit late, haha!! There’s still time and with these ideas hopefully you’ll have completed it in no time! 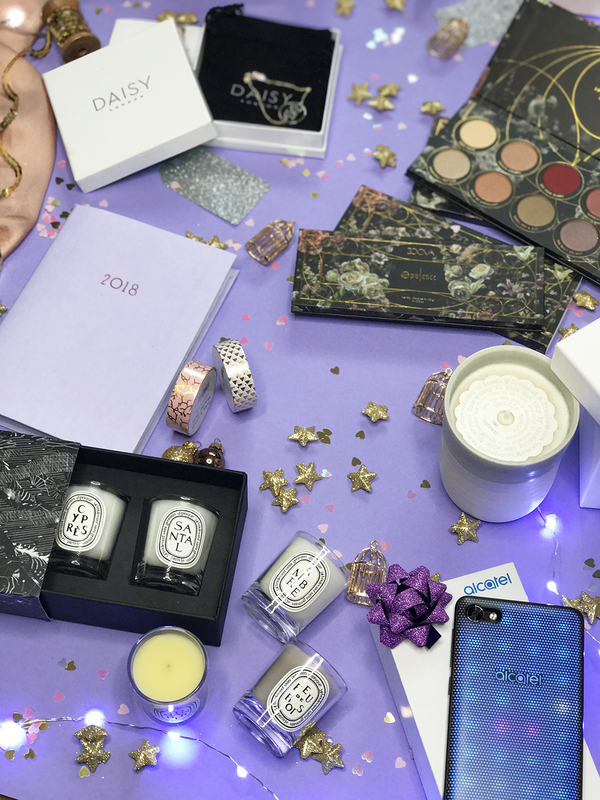 I have another gift guide going up tomorrow! Stay tuned! 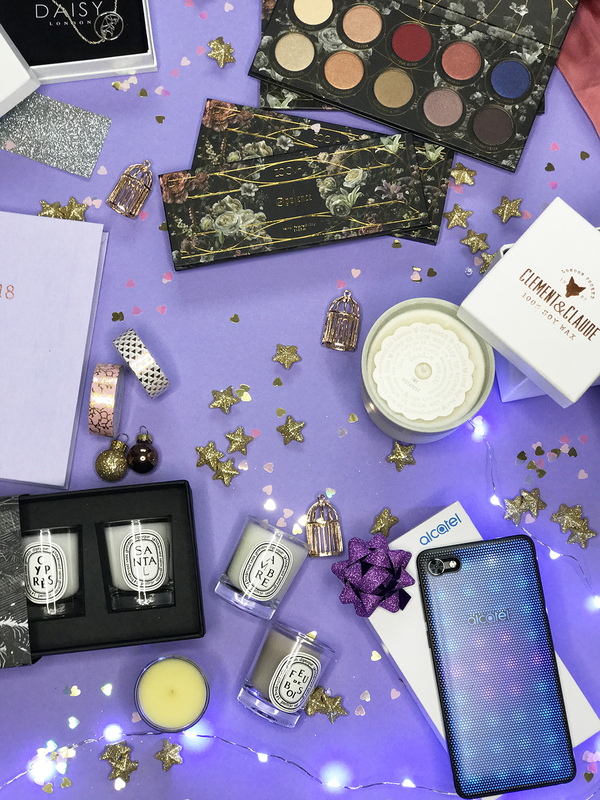 Next Post Last Minute Gift Guide – Stocking Fillers! I bought the Zoeva palette the other day and I love it so much. such pretty colours!